Meltdown Festival, London's annual cultural celebration curated by an established musician, is just around the corner. 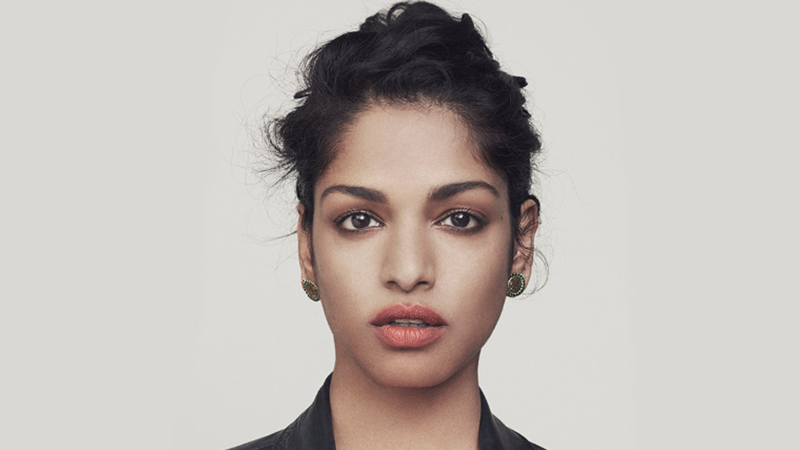 In addition to rapper, producer, director, and visual artist, M.I.A. can now add "Meltdown Festival curator" to her ever-expanding resume. The 24th annual festivities will once again be celebrating all that music, art, performance, and film have to offer, and will be held at its regular Southbank Centre location in London. Joining the ranks of other musicians enlisted in the past to handpick the lineup (such as David Byrne, Patti Smith, Elvis Costello, and David Bowie), the "Go Off" performer decided to do it big for the 2017 event. Earlier today the political activist revealed the initial batch of artists who will be performing June 9-18, including Young Fathers, Afrikan Boy, MHD/Mr Eazi, Young Lean, Crystal Castles, Young M.A, Tommy Genesis, and Mykki Blanco. Elaborating on her selection via the festival's website, the "Paper Planes" brainchild stated, "I'm bringing together new outlaw musicians from everywhere, who have contributed to keeping things weird, exciting, opinionated, loud, emotional and brave or off the grid in the present climate." Tickets to the event go on sale Friday here. Make sure you're Tracking all the artists performing below!